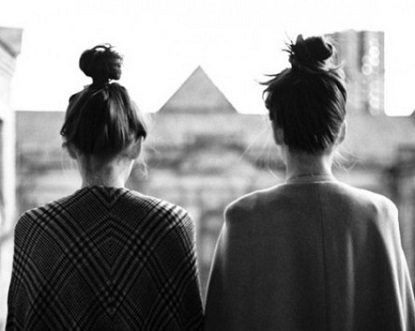 exPress-o: Top Knot or Low Knot? 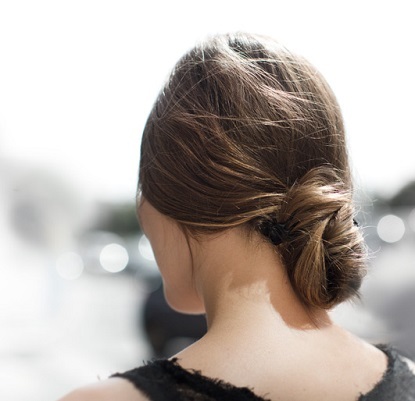 P.P.S: The perfect bun trick. 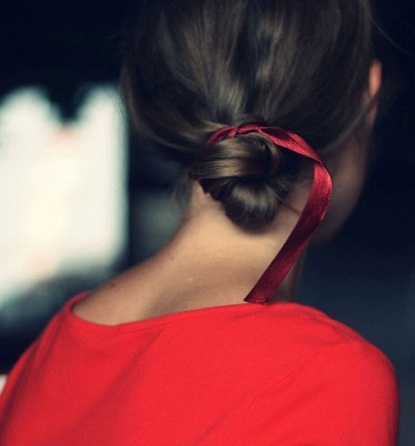 I've always been a low knot kinda girl because it's so much faster/easier to do. I got the donut holder recently though and it helps immensely with top knots! Definitely low knot. 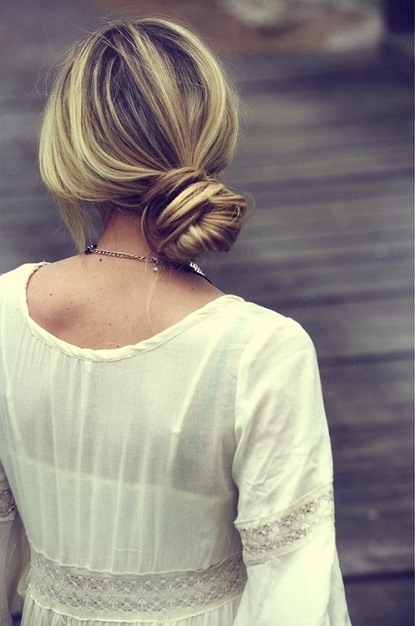 But high bun (for ballet). all these photos are stunning. I've always been a top-knotter... mostly because I need to keep the hair out of my face at work, and with a low knot it always slips out. 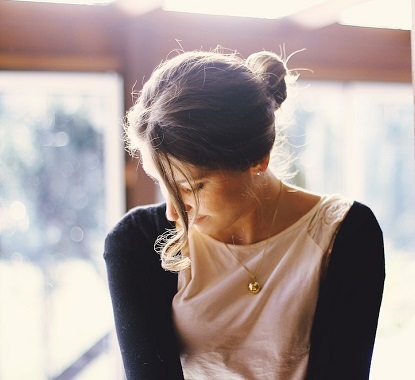 But low knots are definitely gorgeous! certain days my hair looks better on off to the side low knot. 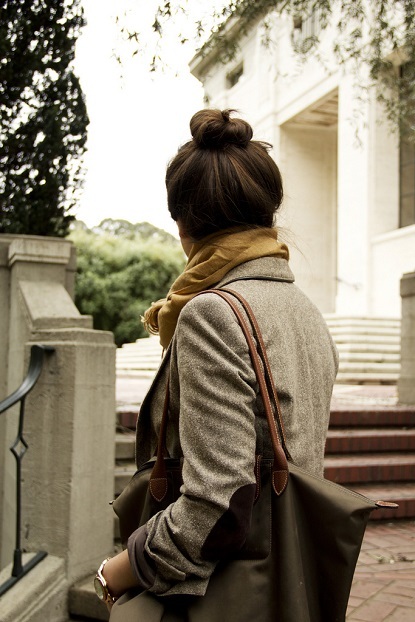 Usually when a bit dirtier it manages better for a low but I love a good top knot too! I am a big fan of knots at the moment. I go for the top one, but that's mainly because I am growing out my bangs, and it's not long enough for a low one. 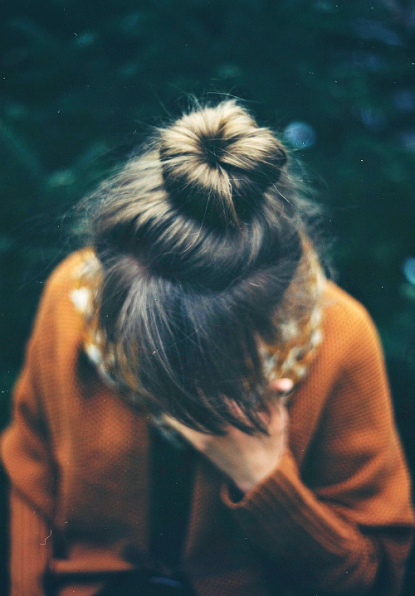 yes to the top knot - i wish i could pull off one of those fabulously messy ones.